Are you ready for some lights, camera and action today?? Well, I sure hope so! You are in for a treat today for the August stamp release at Craftin Desert Divas . We have four new stamp sets in this release. Day 4 sneak peeks are going to be a larger 5x7 stamp set! 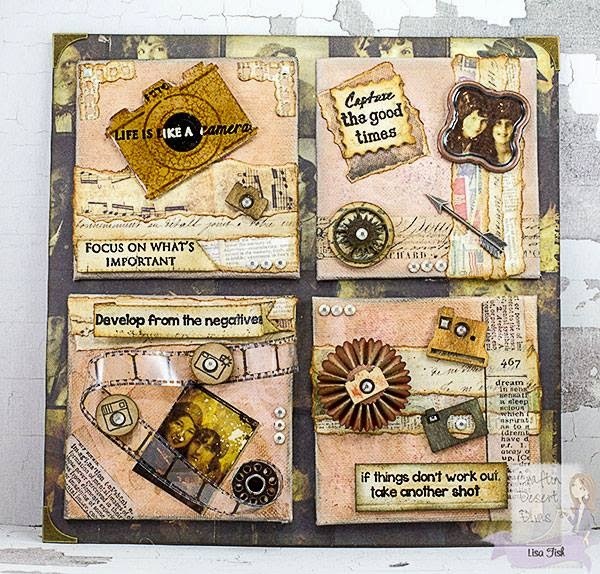 Welcome to Day 3 of Craftin Desert Divas August stamp release! Each day we will be giving you a sneak peek at one of the four new stamp sets. Then, on Saturday and Sunday, we will have a blog hop with prizes each day. There are some amazing creations being shared today during this stamp release. We also have some special guest designers who will be joining us. 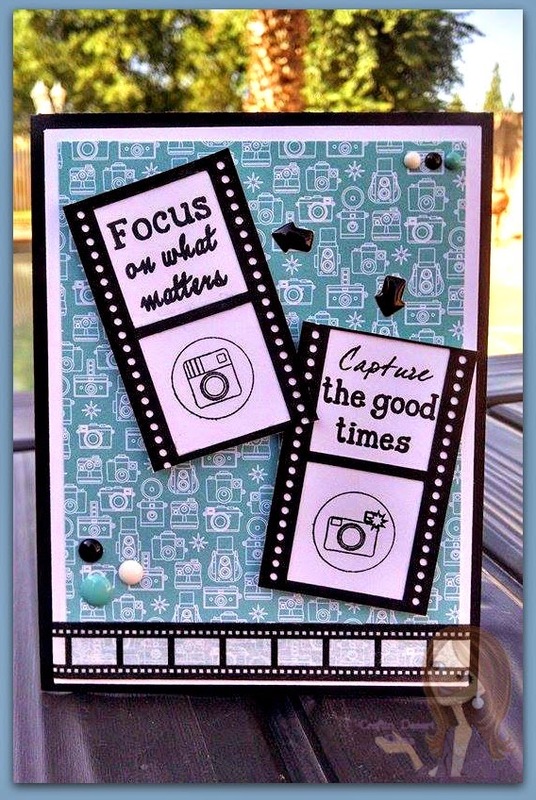 Today we are showcasing the Capture The Good Times stamp set. This set is absolutely one of my favorites. I love all the sentiments!! 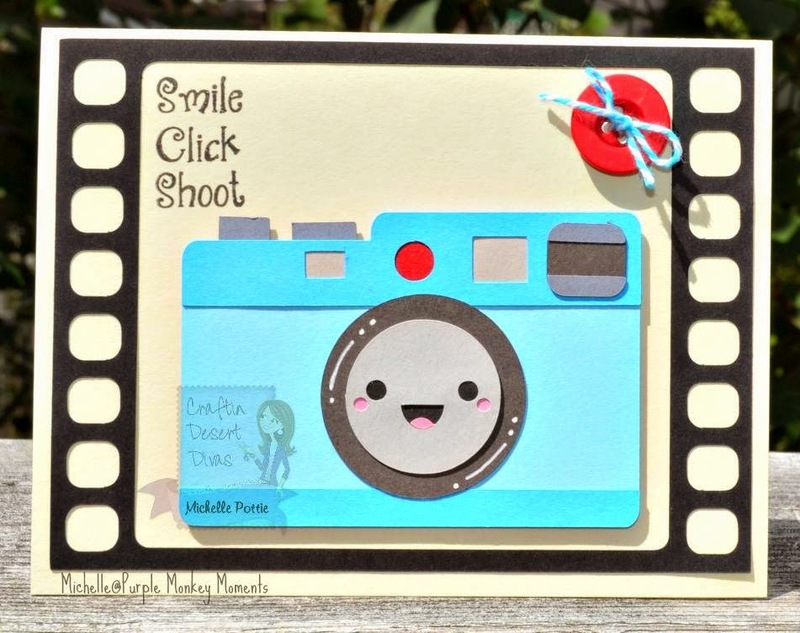 I've also shared on my project a couple of fun image stamps made for this set by Jessica from Too Cute by Jessica. I think this is one of my favorite stamp sets so far. I just love these sentiments. My card is pretty simple as I really wanted to just showcase the sentiments. I did get the film strip cuts from the Silhouette Store. You could always color in the mini camera's, but since I was going with black and white I decided to leave them as is. The paper is from Doodlebug Design day to day paper pad. I simply finished the card by adding some sprinkles, arrows, washi tape and it was done. Congrats teachdanz send your address to me at craftindesertdivas@gmail.com so I can send out your stamp. All great projects. I love the versatility of this team and their creativity! Tara, the card is beautiful!!!! I love the color combination you used on your card today, Tara! Amazing inspiration from DT. Thanks For the blog hop. I am excited, these are so adorable. I love the stamps. 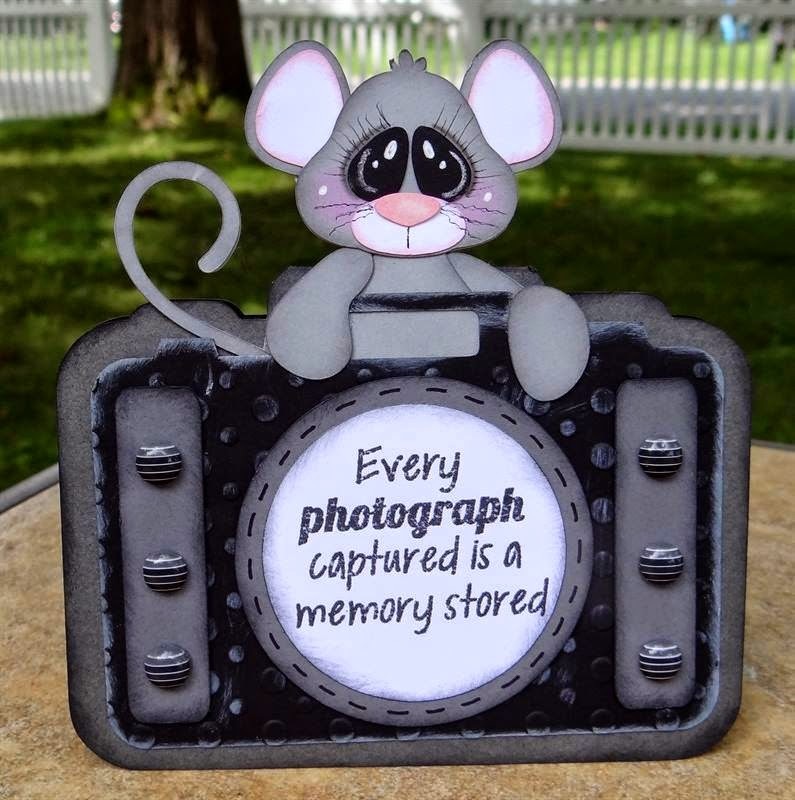 Great for cards and all for my grandkids. Like the camera creation of yours & the others. The photographer in me likes the camera theme a lot. Love your card!! 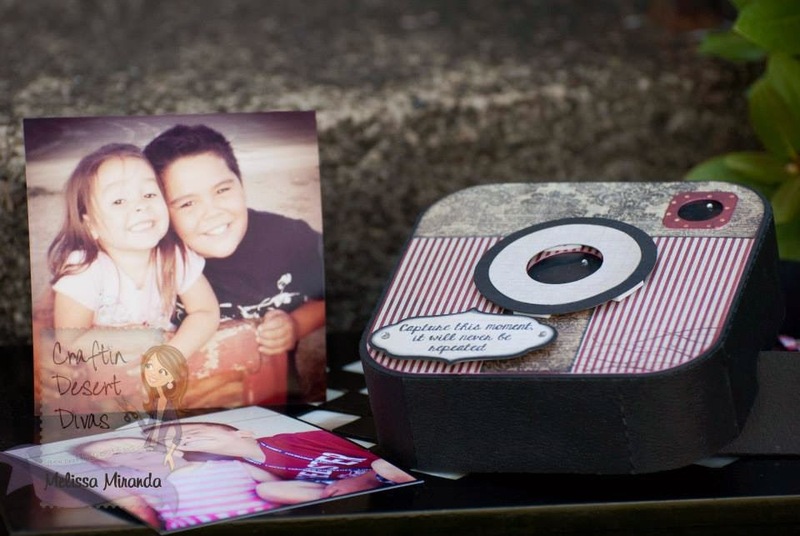 My hubby still uses a film camera and develops it himself. Super cute card Tara !!!! I love the design !!! What an awesome card Tara! I love the color combo you used! Great card Tara. Love the sentiments and the background paper used. This set is definitely on my to buy list. Am loving the movie theme card and all the cool details. 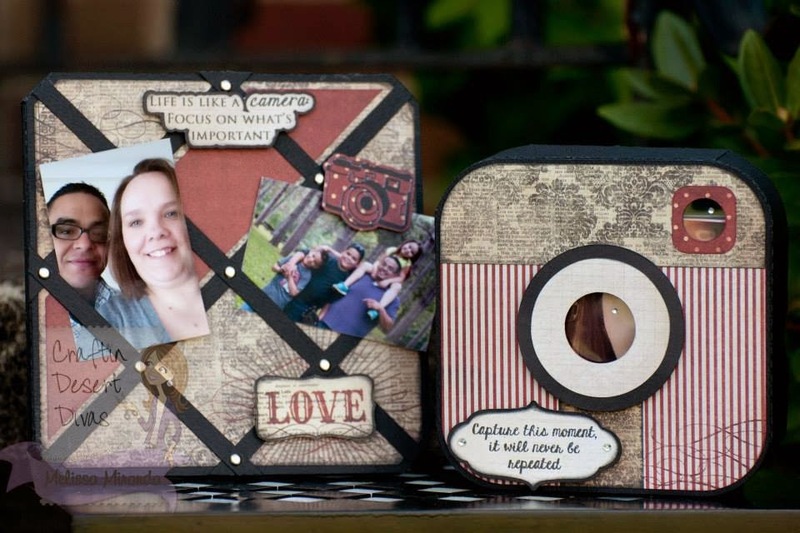 Oh so know I will be ordering this set.. loving the camera theme and memories. OMG!! Love the projects especially the one with the little mouse! !